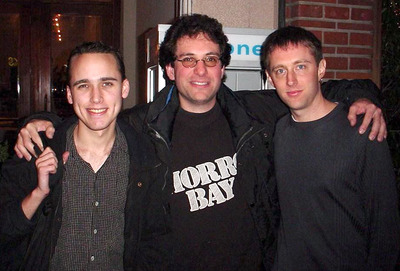 Wikimedia CommonsAdrian Lamo, left, with Kevin Mitnick, and Kevin Poulsen in 2001. Adrian Lamo, a hacker who informed the government about Chelsea Manning’s theft of secret documents, has reportedly died. 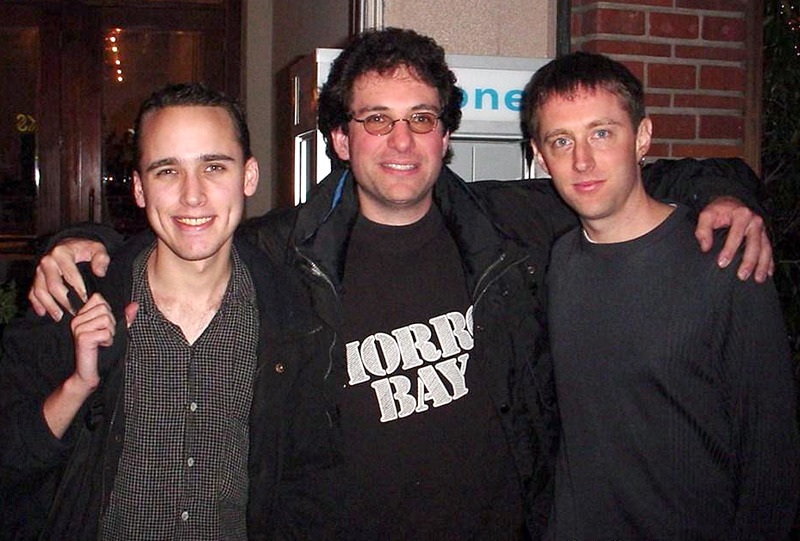 Lamo, who had been previously convicted of illegally hacking into the New York Times’ website, was 37. His cause of death hasn’t been disclosed. Adrian Lamo, the hacker perhaps best known for reporting Chelsea Mannning’s theft of secret documents to the government, has died. Lamo’s father did not disclose the cause of his death, which was first reported by ZDNet. Lamo was 37. Reached via Facebook Messenger, Mario Lamo said he was heading to Kansas and was “still in shock,” but declined to comment further. Kate Flavin, a spokeswoman for Sedgwick County, Kansas, where Lamo lived, and for the county’s regional forensic science center, confirmed his death. Flavin didn’t know his cause of death, but said the forensic science center is conducting an autopsy on his body on Friday to determine it. She also didn’t know when he died or how his body was found. Lamo first drew public attention in the early 2000s when he hacked into several high-profile websites, including Yahoo and the New York Times. He pleaded guilty for the Times hack and was fined and sentenced to six months of home detention. He later drew scrutiny for his interactions with Manning. Manning, who was serving in Army intelligence at the time, reached out to Lamo via a messaging app and disclosed to him that she had gained access to hundreds of thousands of classified documents and had leaked to Wikileaks a video of a US military forces in a helicopter machine indiscriminately gunning down journalists and Iraqi civilians. Lamo subsequently informed government investigators of Manning’s disclosures. The move drew harsh criticism from some quarters, because it led to Manning’s arrest and conviction and it happened after he had reportedly promised Manning confidentiality.